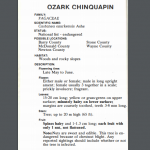 “Initiative Launched to Restore Imperiled Ozark Species” -Green Horizons, Vol 11. When reading the articles from this section, hold down the ‘ctrl’ key and press ‘f’ key at the same time. 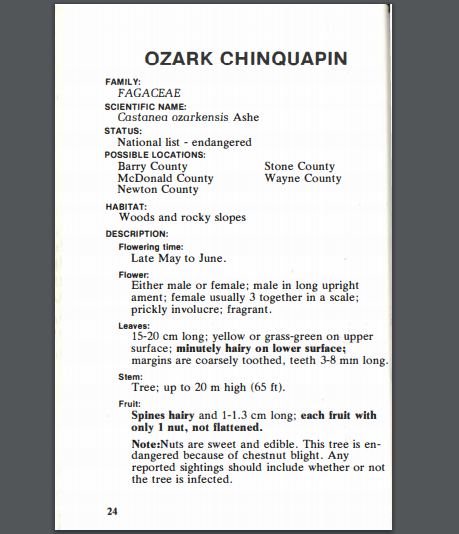 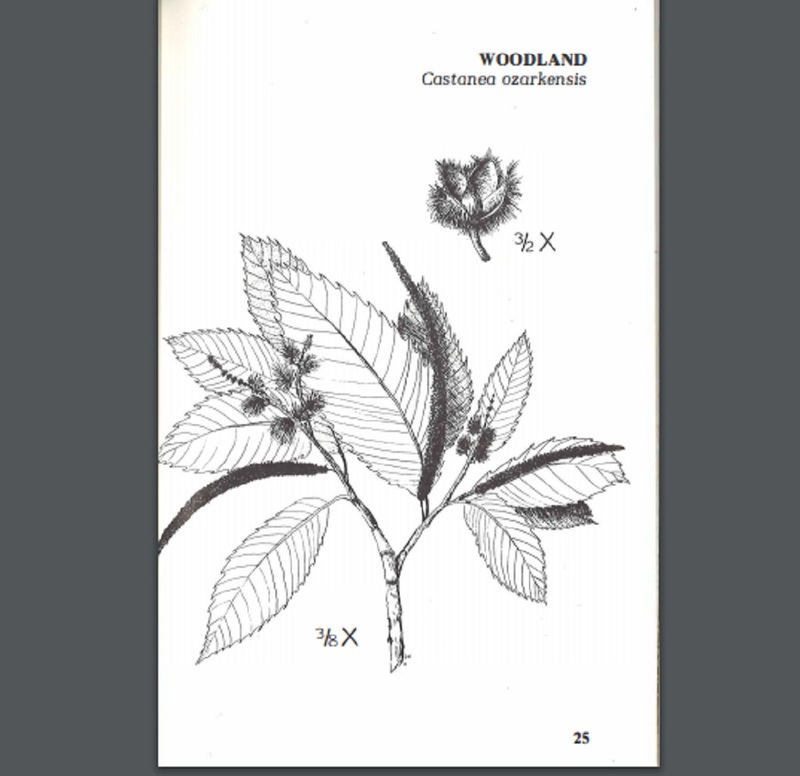 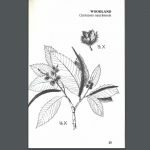 This opens a search dialog box in the top right corner which you can type in “ozark chinquapin” & press ‘Enter’ to locate relevant material about the trees in the document.